Is your paperwork in a mess? Do you need to get organised for the end of financial year? If you answered “Yes” to any one of these questions, you need the services of a reliable bookkeeper. 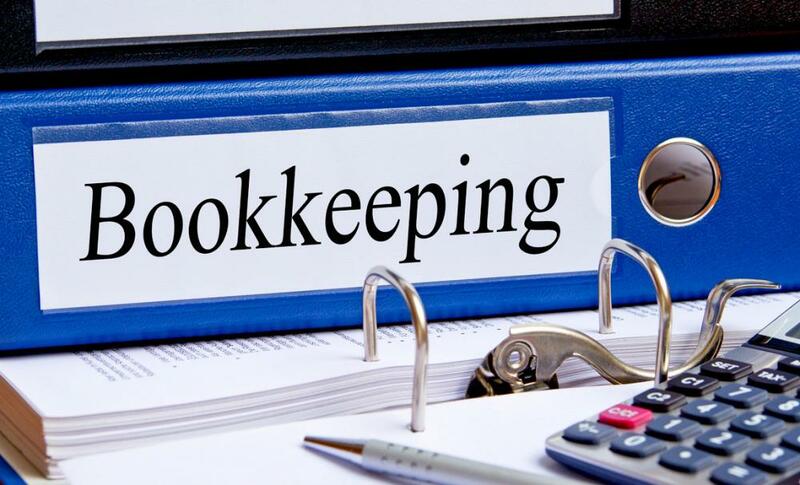 In fact, a reliable bookkeeper is an integral part of any business. They can either make or break your business – hiring the wrong professional can destroy your business. That is why you should be cautious when hiring a reliable bookkeeper in Melbourne. There are many things to look for in a reputable bookkeeping professional in the area. Here are important tips to consider when choosing the right bookkeeper. What are the qualifications and professional memberships the right bookkeeper should hold? As per the Tax Agent Services Bill of 2008, anyone providing bookkeeping and accounting services for a fee should be a registered BAS agent. In fact, this law should be strictly followed by the 1st of March 2010. At a minimum, the professional you choose should have the qualifications of Certificate IV in Financial Services. On the other hand, the candidate should be a member of The Institute of Certified Bookkeepers (ICB) in Australia. Make sure the right bookkeeper is well experienced in the type of work you do. You may have to do the necessary research and be patient when shopping for a reliable bookkeeper in Melbourne. What is the level of experience you should look for? Make sure to inquire how long the candidate has been working with the current bookkeeping service. Does the company complete the work in a timely manner and accurately? Can you reach the bookkeeper without any problem at least 90% of the time? In case you cannot contact the bookkeeper when you call him or her, does he or she get back to you immediately? Do they provide any value-added services? The experience of the candidate plays a big part in the quality of service you can expect from him/her. Make sure the right candidate has at least 3-5 years of experience in the industry. References may not be always reliable. But if you have a reference from a trusted source, you shouldn’t ignore it. Make sure that you perform a background search on the potential candidate before hiring him or her for the job. The internet is a great resource when it comes to choosing a reliable bookkeeping service in Melbourne. There are many independent review sites and forums which you can consult when selecting the best bookkeeping service in the area. A Google search may reveal a list of bookkeeping services operating in the Melbourne region. You shouldn’t select the first service on Google SERPs as most people would do. It isn’t the best way to find a reliable bookkeeping company. In fact, you need to conduct a background search on each service provider before picking the right one for the job. That way you will save a lot of time and money in the selection process. How will the potential bookkeeper communicate with your accounting staff? It is important that you establish how the potential bookkeeper will communicate with the accountant in your organization. You should introduce the bookkeeper to your accountant and encourage them to build a professional relationship. If not, your business will suffer as a result. The bookkeeper should make sure that your books are up to date and the systems in place. Professional indemnity insurance is essential. In fact, a registered BAS agent should have at least professional indemnity insurance to function as a bookkeeper. Make sure that you check the original of the insurance certificate before hiring the potential bookkeeping service in Melbourne. Ethics and trust are paramount when choosing a reliable bookkeeping service in the area. In fact, both parties need to feel comfortable with each other so that you can build a solid professional relationship based on trust. You should provide all the relevant information to the bookkeeping service so that they can maintain up to dates and accurate records on your behalf. You should have a confidentiality agreement in place when dealing with a reliable bookkeeping service in the area. On the other hand, the right candidate should have up to date technical and software knowledge. They should be thorough with cloud-based accounting systems in order to keep the accounts up to date. Is your paperwork in a mess? If so, you may need the services of a reliable bookkeeper in Melbourne.